The audience laughed again. 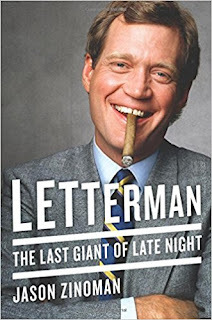 Letterman had been telling comic fictions with conviction for so long that it was hard to tell if this was real. His tone sounded more like that of a producer pitching a hostage movie to a studio than a guy making a contemplative confession. Then he described the threat from the man who had written the letter, which made the situation even more ridiculous. 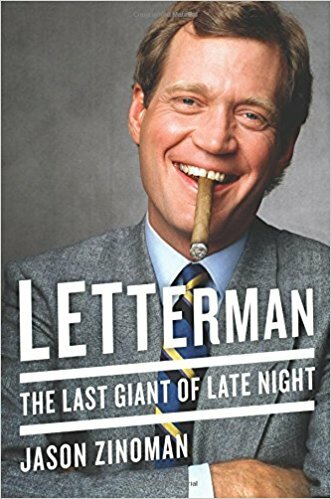 He’d told Letterman that he would write a screenplay filled with the terrible things he did unless he got money. Gliding right past what those terrible things were, Letterman stopped and gesticulated. “That’s a little—and this is the word I actually used—that’s a little hinky,” he said.